Austria’s alpine ski properties are uniquely situated to combine years of traditional home building and wooden chalets, with cutting-edge skiing infrastructure and the ambition to give all resorts users the best possible experience. Austria is one of the most highly rated places to ski, and it’s no surprise. The country is well known for investing more in their Alpine resorts than any other country, being the first country to introduce heated seats on ski lifts, as well as year on year investing huge amounts on resort infrastructure and snowmaking machinery. 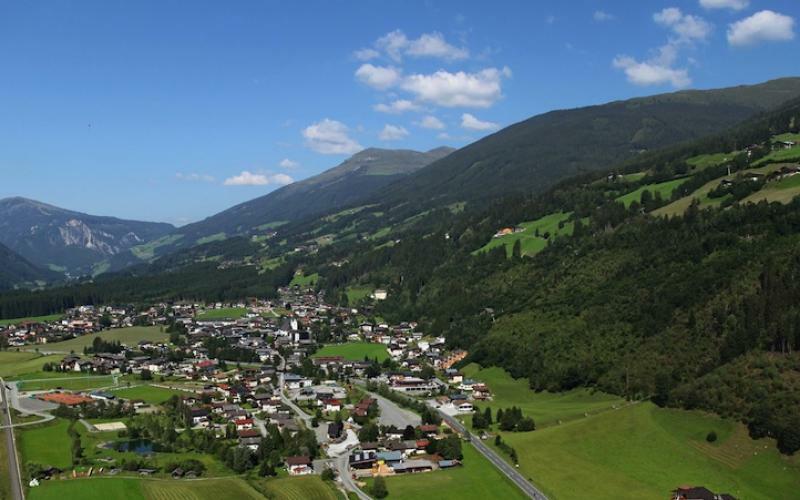 As such, high-quality property in and around Alpine Austria can be difficult to find. 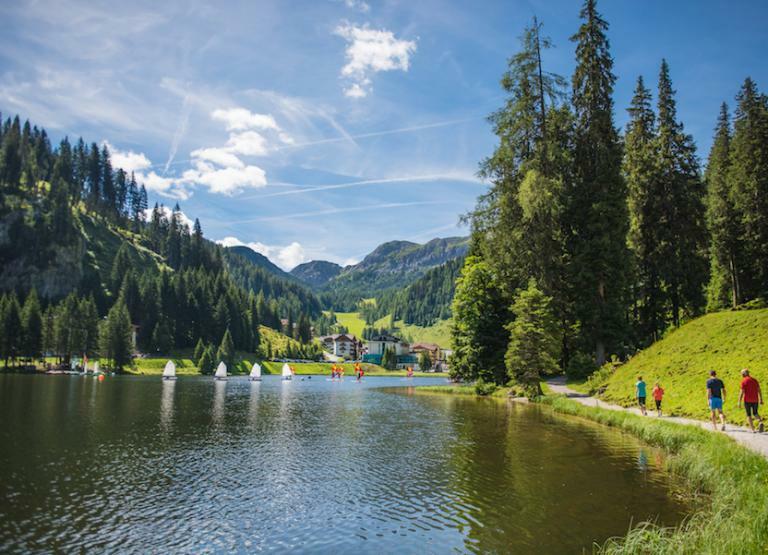 However, there are still a few hidden gems that our experts know of, where traditional meets innovation, and property prices are still low, meaning that people can grab a bargain and experience the alpine scenery and activities from the comfort of their own home. Here are our two resorts to watch, and the two we would most recommend investing in. Neukirchen is a small, historic village located approximately an hour and a half from Salzburg airport. The village has access to over 380km of skiing in the winter, but has an all year round appeal with lots of hiking and walking paths over picturesque scenery. 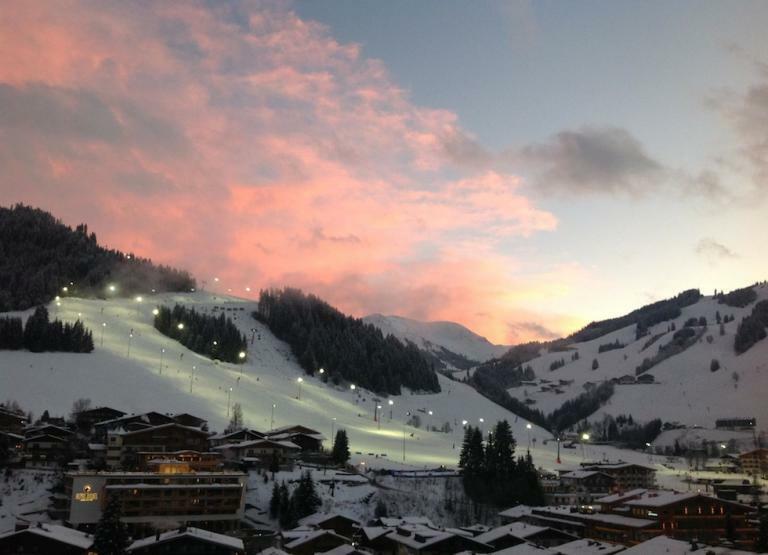 The village has both apartments and forest chalets available, all of which contain easy access to the ski lifts and other infrastructure, with plans for an on-site spa, pool and restaurant to be completed by Christmas 2019. Another small, historic village, which has an excellent record of skiing facilities, the resort at Obergurgl has been hosting foreign holidaymakers for over 60 years. This means the whole area is well catered for tourists all year round. 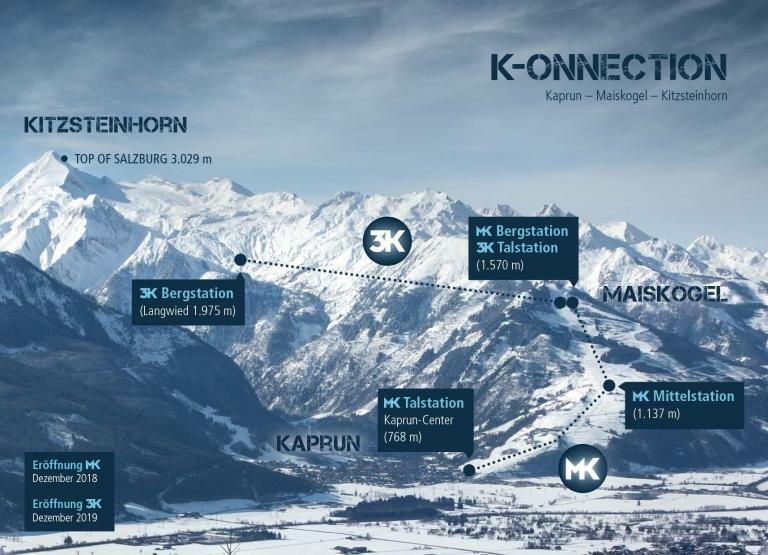 Their lift infrastructure can transport approximately 45,000 skiers per hour, meaning that there are never long queues, even at the height of the season, and the whole resort has 100% snow coverage. This area gets a lot more tourists and seasonal visitors than Neukirchen, making it more suitable for those who enjoy a crowd, making new friends and meeting like-minded people while enjoying their time skiing. The resort of 400 people welcomes about 80,000 skiers each winter, meaning the population can grow by up to 200 times! As such, properties around this area tend to go quickly, so it is well worth purchasing while there is property left! At Mark Warner Property, we are dedicated to finding our clients only the very best Austrian alpine property for sale. We guarantee that we will guide you through the whole purchasing process, as well as helping you with translation and foreign laws and regulations, facilitating the wholesale and making it as simple and easy as possible. Our teams are professional and highly experienced, and are able to offer advice on any and all matters surrounding your Austrian property search.